Development of the limescale can occur, if the abrasive hard water contains a high level of magnesium and calcium. 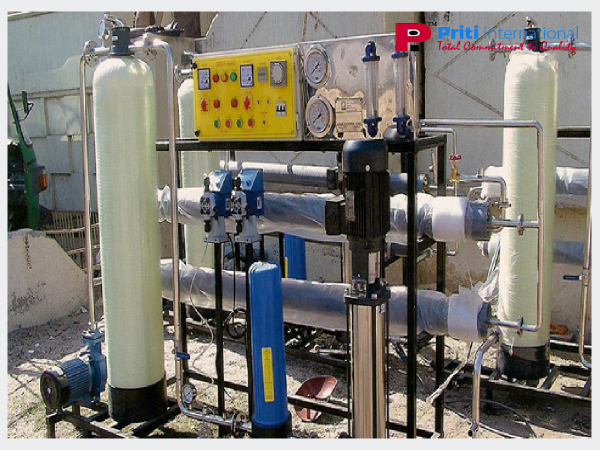 A commercial water softener is a critical appliance for the water manufacturer in Kolkata. You can improve the lifespan of the water, modern water manufacturers can provide a regular check for keeping the apparatus for softening of water. As it recreates the resin beads to prepare the water for further softening, salt is a fundamental part of water softening procedure used by the water softening plant in Kolkata. On the ideal salt level, the softener manual should disclose you to check the level of salt. You need to keep part of brine 3 inches above the level of water and keep the tank filled at least half filled level. If you notice old salt hanging to the sides, you need to reduce it at a lower level. There can be improved of salt efficiency, with the higher salt level. The water level can be raised to the drench the block completely if you use black salt. Since the granular salt dissolves more easily, hence this type of salt is added to the maintaining the softener. Since the ordinary crystal salt can normal clog to the tank, hence you need to know to buy it in pellet form can help to clear the water softener. Since the rock soft dirties the water softening tank, and decrease the efficiency of the tank to clean the water, hence it should not be used. You can use solar salt since it is pure than the rock salt. Though being expensive, the evaporated salt can be a good option. To shut the water intake into softener, you need to use a bypass valve. The salt should be dumped out and thrown away apart from water. As the salt may destroy the purity of the water, you need to keep salt away. Before cleaning, you need to set aside the tank, as some of the models have a mesh platform at the bottom. With plain water, you need to rinse the tank. You need to bleach thoroughly, after rinsing. You need to put back the grid if there is one. Cleaning the commercial softener for purification of water in the plant is essential. If you do want to take help for the turkey consultants about cleaning and maintaining the water softener, then you need to come to “Priti International”.